Will is a missionary kid whose early childhood was spent in Cameroon, but he grew up in Pittsburgh, PA. He graduated from Westminster College with a degree in philosophy. 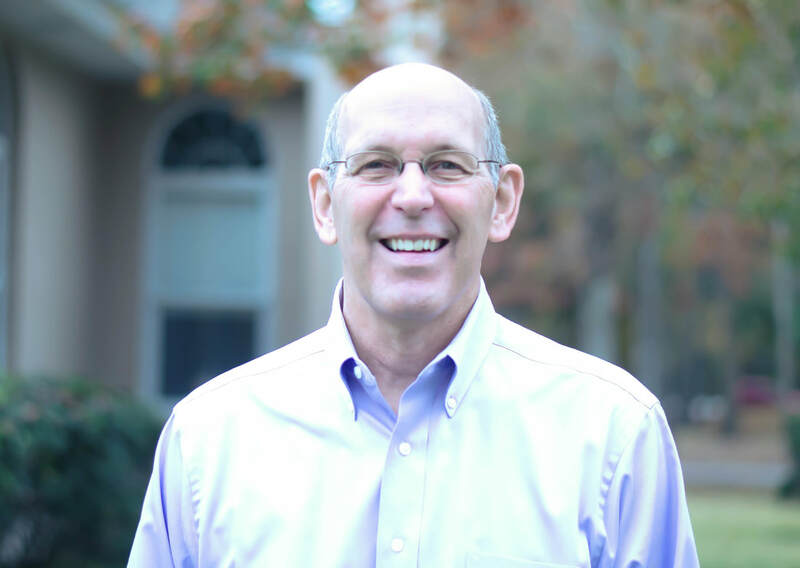 After graduation he worked in sales for ten years until God called him into the ministry. Will graduated from Gordon-Conwell Theological Seminary in 1991. He came to Peace Church in June 2005. He and his wife, Martha, have four children and seven grandchildren. Apart from his family, faith, and the church, Will is passionate about the Steelers, tennis, and racquetball. 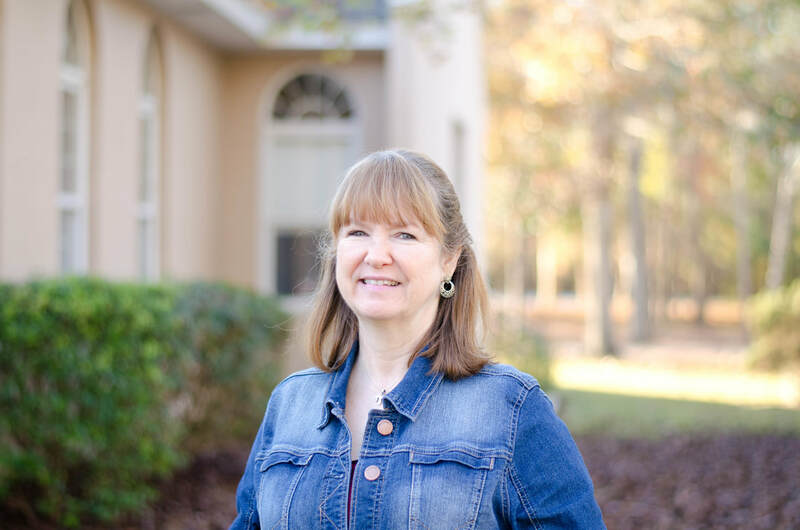 ​Wendy grew up in Abbeville, SC but has spent many years in the Spartanburg area. 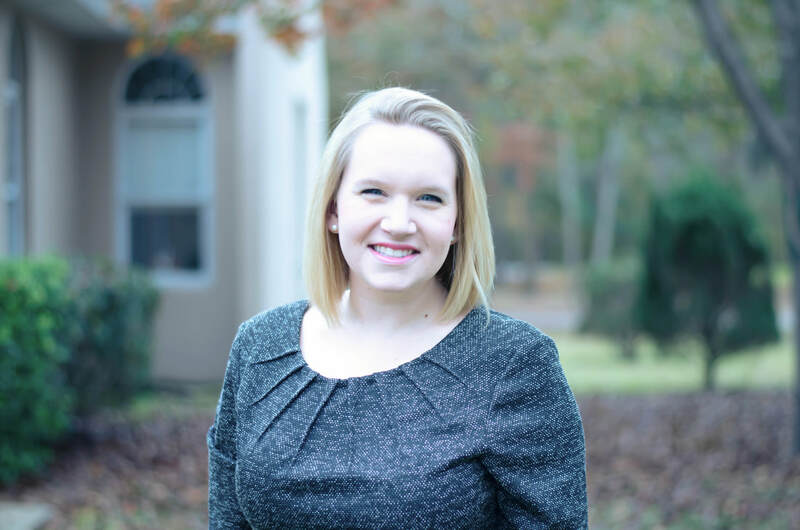 She is a graduate of North Greenville University and has a Master of Divinity from The Southern Baptist Theological Seminary. She loves working with children and is most passionate about helping grow families in their relationships with Christ. Wendy and her husband Wes love football and spending time with their black and tan dachshund, Bailey. Wendy is humbled by being able to serve the Lord at Peace Church. Joe grew up in West Virginia. He developed a love of music early, playing in band and singing in chorus at school. It was Christian music that really moved him though, and his life-long passion became expressing his faith through song. After Joe graduated with a music degree from West Virginia University he and his wife, Carol , moved to Berkeley County to teach. Joe has taught choral music locally since 1987. Joe began directing music at Peace Presbyterian in 1995. He loves teaching, singing, and playing the guitar, but his favorite activities involve spending time with his wife and three wonderful children. Carley is from Raleigh, North Carolina where she grew up and went to college at NC State, graduating in 2017 with a degree in Communication. She is passionate about Young Life, a ministry for high school kids. Carley's life was changed through Young Life when she was in high school. She was a volunteer Young Life leader throughout college and now she is on full-time staff in a partnership with Young Life and Peace Church. She is excited to bring Young Life to the Stratford High School community. Holly Slice grew up in Greer, SC and moved to the Lowcountry to attend Charleston Southern University. She graduated from CSU with a degree in music therapy and a minor in psychology. Music has always been a huge part of her life and she is grateful for an eclectic music schedule that includes therapy, teaching, and performing with her company, Lowcountry Pianist & Co. LLC, which provides live music services throughout the area. She is thankful to be a part of Peace’s music program which beautifully intertwines her faith with her love of music, giving opportunities to praise the Lord through song with a rejoicing heart, giving thanks to Him (Ps. 28:7). Jessica brings an impressive set of skills and experience to share with us. She studied piano performance at the Royal Conservatory of Music in Canada and piano instruction at Northland International University. She is a classical and contemporary pianist, organist, vocalist, arranger and composer. She is a past music director at the Church of the Nativity and has been a part-time accompanist at several other churches in the Charleston area. Jessica is married to Richard and they have three young girls Ariana (7), Josephine (5) and Victoria (1) (who love the children’s ministry at Peace). Her hobbies are gardening and yoga. Julie is a native born South Carolinian from Greenville. She attended Christian Private schools, graduating from Shannon Forest Christian School. She enjoys riding horses, reading (especially Christian mystery novels), and all things related to music. She is married to Dean Cornwell. She has three sons and a daughter, 9 grandchildren and has made the Charleston area her home. Julie previously worked in the health field and has worked as a counselor with the Alpha Pregnancy Center, allowing her to share Jesus with women in crisis. She loves people and is excited about working here at Peace Presbyterian. Three scripture verses close to her heart are Psalm 19:14, Phil. 4:13 & Psalm 34:14.